We’re thrilled to announce our winner is Heleen van Buul! Her design bird family tree was voted tops by our community. Heleen will receive a $300 cash prize from StoryPatches and a licensing contract to create a line of quilt labels plus $300 Spoonflower credit and a press release. 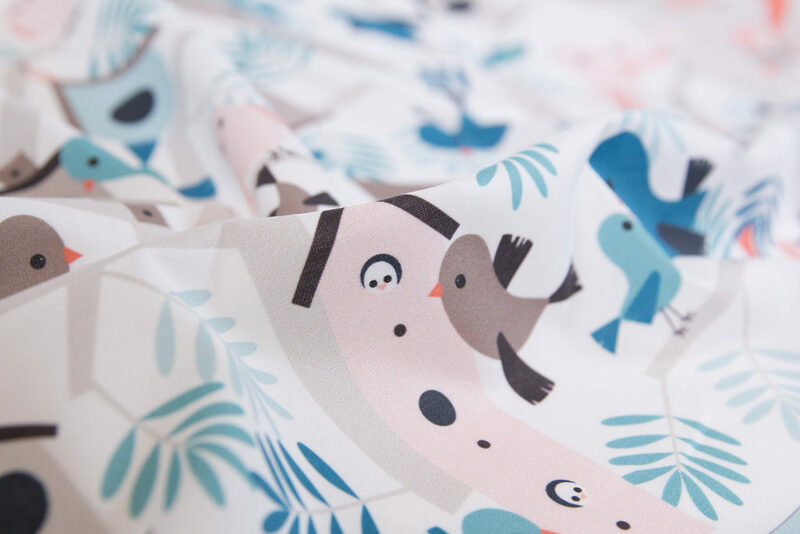 All other entrants in the top 10 receive $100 in Spoonflower credit. Thanks to everyone who entered, and stay tuned for tomorrow’s announcement of the July Design Challenge! 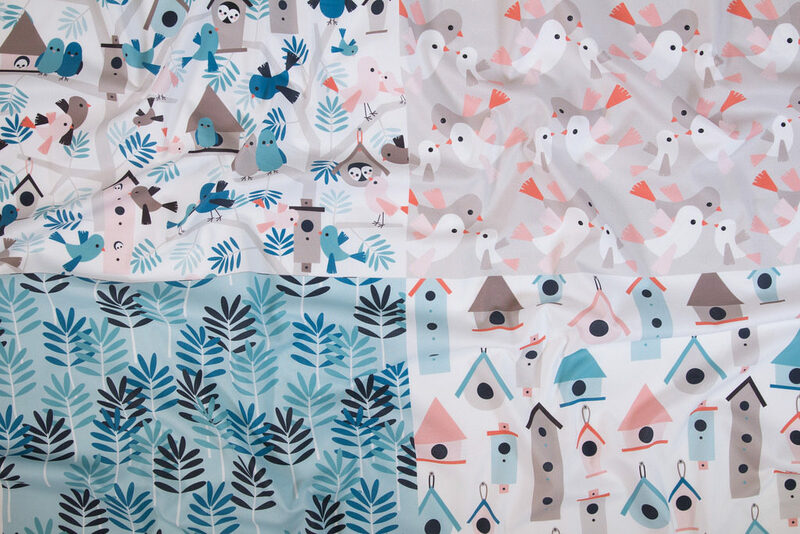 “Bird Family Tree Coordinates” by Helen van Buul won our Design Challenge with StoryPatches!